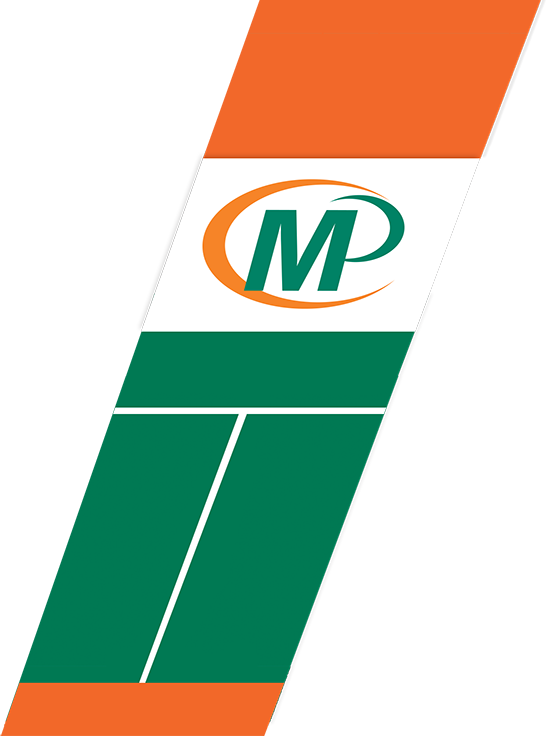 Minuteman Press Swindon began operating in August 2013. The shop is run by James and Sarah Beckwith, though many days you will find Tegen, our Golden Retriever, supervising operations. The creative side of things are handled by Mark, our in-house designer, he has over 15 years design experience and has an uncanny ability to find that “right” motif to artistically convey your message and uniquely capture the spirit you are aiming to express in your print media.